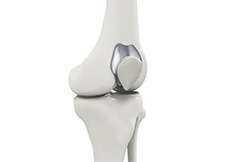 Physically active and athletic people can be especially susceptible to orthopedic injuries and problems. 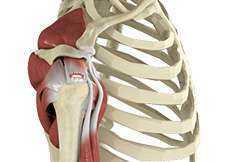 The specialty of sports medicine relates to improving the performance and well-being of the physically active person. No matter what sport you play or physical activity you pursue, exercise can take its toll and injury can happen all of a sudden or gradually over time. 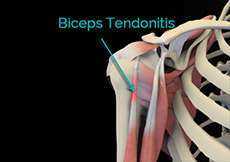 Tendons, ligaments, muscles, and bones are susceptible to injury from twisting, jumping, throwing, impact, or overuse. You can injure yourself if you don’t warm up, have poor training habits, or use ill-fitting or improper equipment. At South Palm Orthopedics in Delray Beach, we treat athletes of all ages and abilities. Whether you’re an amateur baseball player or a professional golfer, a gym rat or a weekend warrior, our sports medicine specialists will diagnose and treat your injury so you can get back to doing what you love as quickly and safely as possible. 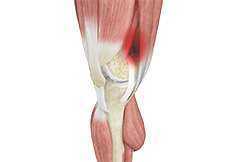 Hamstring muscle injuries create sudden pain at the back of the thigh. 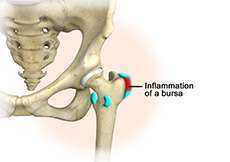 Hamstring injuries occur most frequently among athletes and dancers. The hamstring muscles can strain or tear. 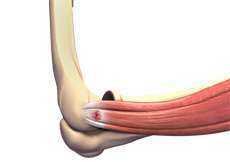 Most hamstring tears do not require surgery. Ankle Sprains are a very common injury that can happen to anyone. Our ankles support our entire body weight and are vulnerable to instability. Walking on an uneven surface or wearing the wrong shoes can cause a sudden loss of balance that makes the ankle twist. 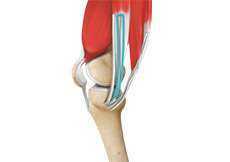 Iliotibial band syndrome is an overuse injury resulting from the inflammation of the iliotibial band. Iliotibial band is a tough group of fibers that begins at the iliac crest of the hip and runs along the outside of the thigh, to get attached to the outer side of the shinbone just below the knee joint. 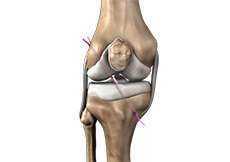 Patellofemoral Syndrome is pain in the knee that occurs from poorly aligned knee structures, trauma, or overuse. 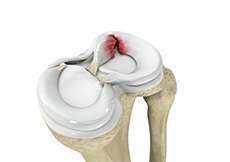 It is also called runner’s knee and Chondromalacia patellae. Most sports injuries heal with conservative treatment such as rest, ice, medication, injections, and physical therapy. Injuries such as completely torn ligaments or tendons, however, may require surgery and post-operative rehab to help you return to your sport. Our sports medicine doctors will discuss your treatment options in detail so you can make the decision that will best accommodate your goals. If you’ve suffered any kind of injury that is hampering your ability to exercise, play, or compete, contact our sports medicine physicians in Delray Beach today at to schedule an appointment, or you can request one online.